We are your trusted and reliable courier service in Johannesburg and surrounding areas. Our service is cost effective and tailored to your specific requirements, no job to big or small! We have a team of dedicated courier staff and vehicles to ensure your valuable packages get delivered on time and to the right address and person the first time. All deliveries and the delivery process is electronically managed and we keep control over the entire process and can provide our clients with exact feedback as to the parcel being delivered's exact location. You can count on us to deliver in Johannesburg and across the country with ease through our global associated network. 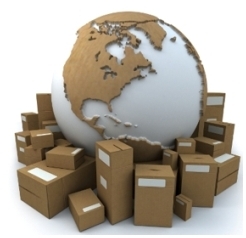 Rely on us for the most reliable and cost effective courier service in Johannesburg.